If you filed your return and owe or you haven’t filed your return, you need to work with a reputable tax law firm to get back tax help. When you file your return and you owe, the IRS will process the return and send you a bill in the mail. This is important because once they make an assessment of tax, the IRS has 10 years to collect from the date of the assessment. During this 10-year period of time, the IRS can levy your bank accounts, garnish your wages and file a lien on your real and personal property. To prevent these enforced collection actions, you need to get back tax help. The first step in the process is making sure all of your returns are filed. If you have not filed in a long period of time, then you should go back at least 6 years and file all of those returns. The second step is work with a tax attorney to reach case resolution. There are a number of different strategies that you can employ to resolve your back tax issues. You could enter into a payment plan or offer-in-compromise with the IRS. A payment plan is an agreement to pay the back taxes over a period of time, up to 72 months. An offer-in-compromise is an agreement where you agree to pay less than you owe based on your ability to pay. If you currently do not have the ability to pay, then you may be eligible for to be considered “currently not collectible” by the IRS. Lastly, you need to stay current on all of your tax filings. If you enter into a payment plan with the IRS, you need to file your tax returns timely during the installment agreement period and if you owe you must pay the tax associated with that return. Otherwise, you will default the payment plan. If the IRS accepts your offer-in-compromise, then you need to file all tax returns on time for the preceding 5 years and pay the tax associated with those returns. If you fail to file and pay the tax obligations, your offer will be in default. If your offer is defaulted, you will be liable for the original amount of tax you owed the IRS (minus any payments you made) and all accrued interest and penalties. It is vitally important to stay current on your tax filings and pay any taxes owed to avoid this consequence. If you owe back taxes, it is best to get back tax help from a tax attorney that has experience in resolving back tax issues. 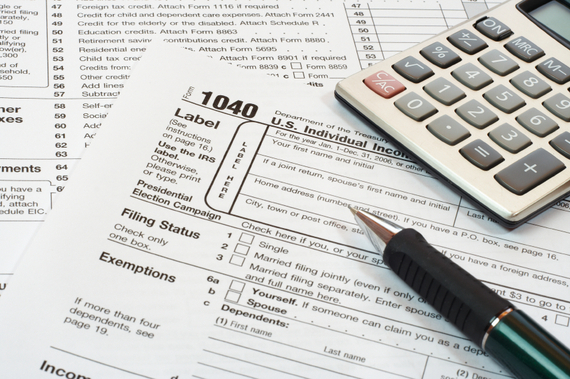 Gregory Law Group, PLLC has a combined 77 years of experience working inside the IRS. 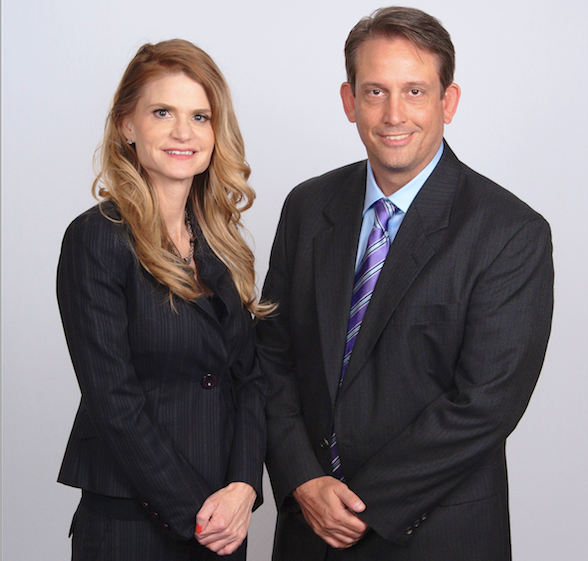 Its co-founders, Deborah and Garrett Gregory were senior tax attorneys for the IRS for a combined 25 years. Call today at (888) 346-5470 for a free consultation with Garrett or Deborah Gregory.